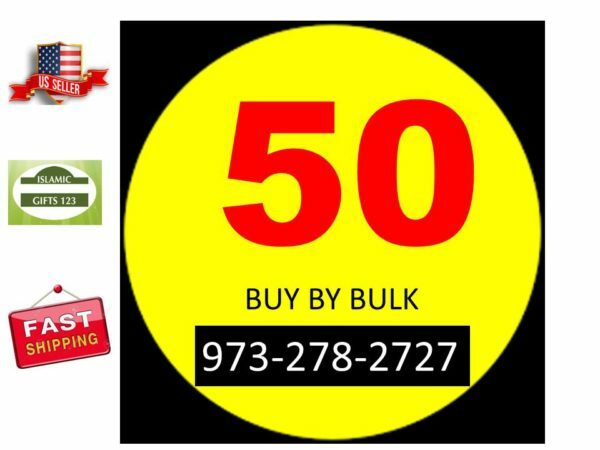 Order now for combined shipping. 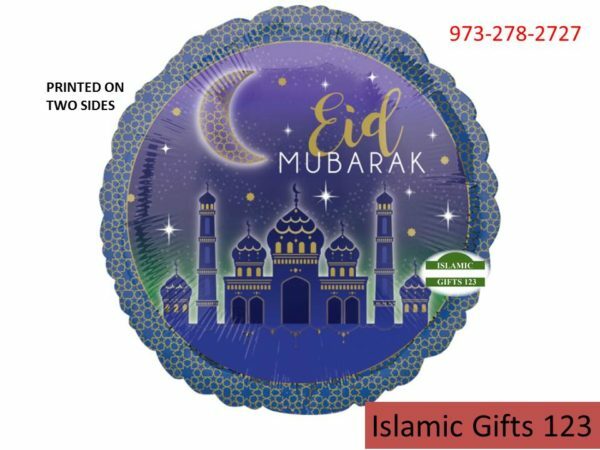 Foil Balloons,EID MUBARAK in English,17 Inch round. 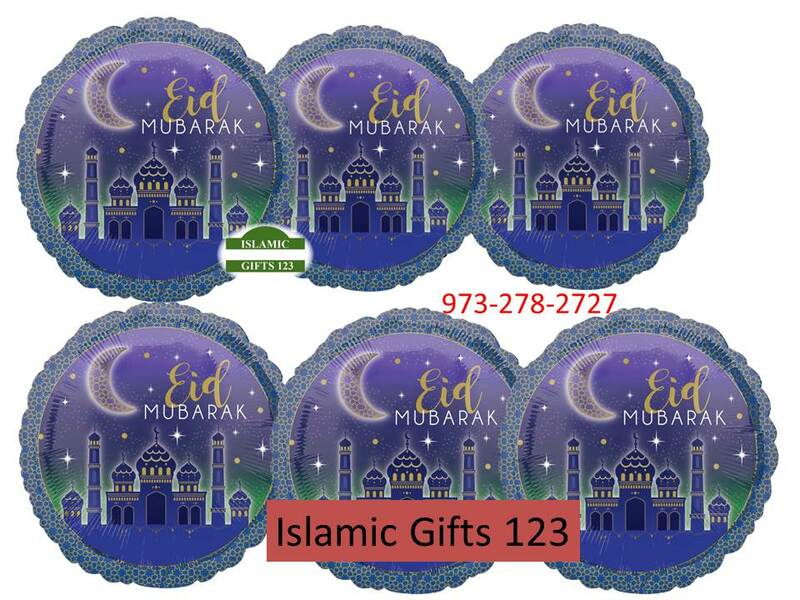 NEW DESIGNED Balloons – Helium quality balloons,18 Inches after inflating with helium.Bulk only. We do 3-6 days Delivery. 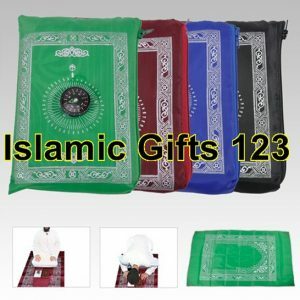 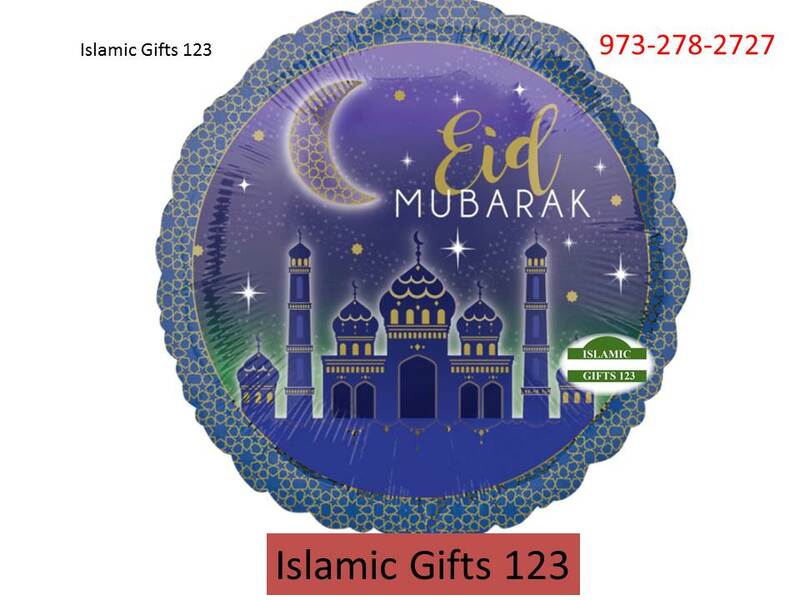 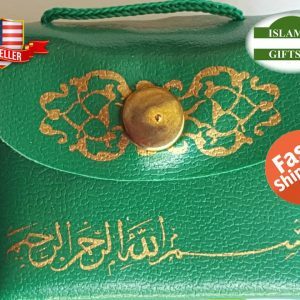 Islamic Gifts 123 has big selection of Gifts,decoration,Party favors. Contact us for large Quantity.